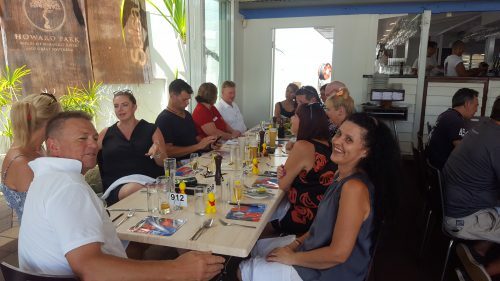 The trip began with a wonderful lunch at Salsa in Port Douglas with nineteen of our fabulous local managers. 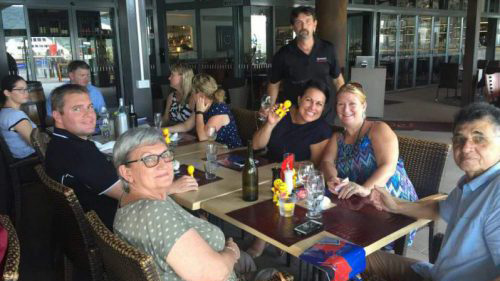 The ARAMA meeting that evening kept the girls busy before they left for Cairns the following day. 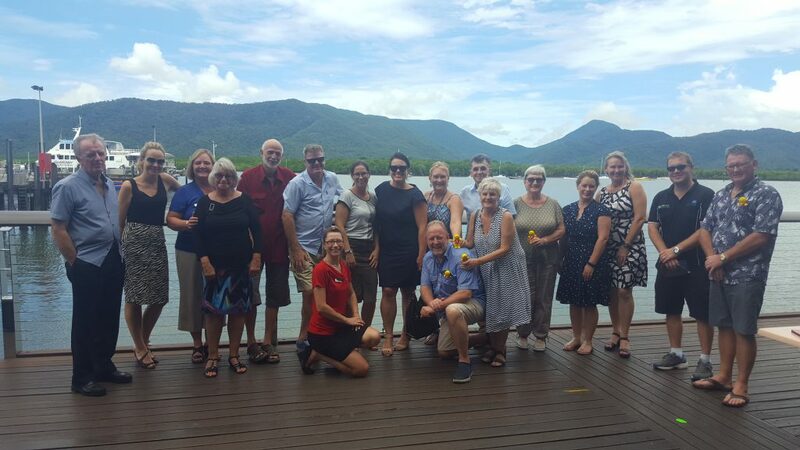 The trip then came to an end with an equally lovely lunch at Dundee’s in Cairns, with another seventeen of our managers from the area. 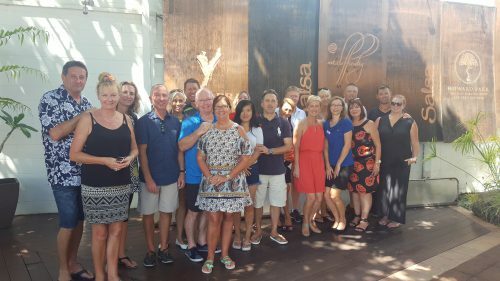 All in all, it was a great trip and the girls can’t wait to catch up with our managers up there again! 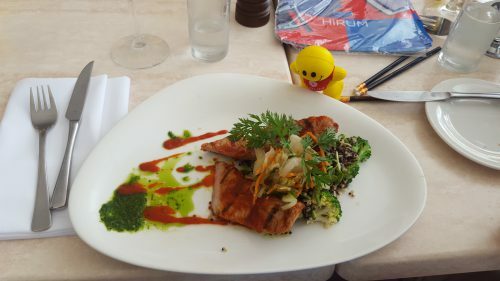 Our HiRUM Man enjoying the cuisine in Port Douglas! Pre-lunch drinks with our managers in Cairns!